Cole graduated from high school. 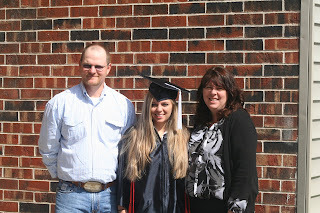 Cori graduated from Missouri Valley College with honors. Steph and Jen came to visit from Germany. 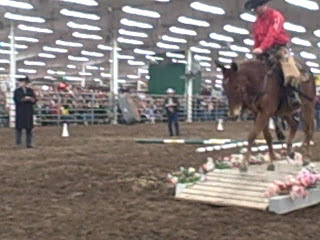 Loren and Hoosier competed in Extreme Cowboy Race in Topeka. I was putting pictures in photo albums for 2009 (yes, I know I should do it as I get them printed) and enjoyed the time reliving some of the 2009 trips. Here are a few in this 209 review.